It’s episode 100 (100!) 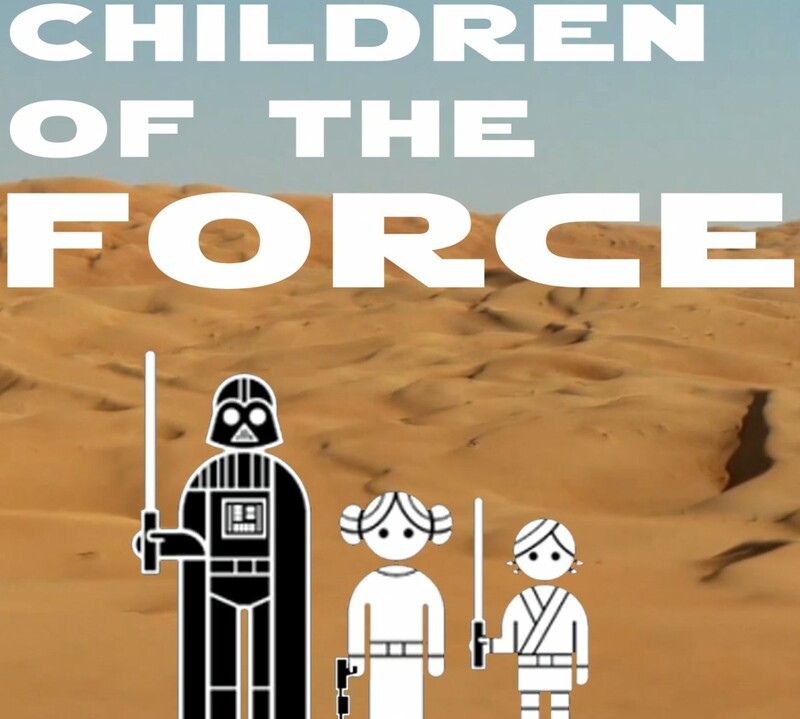 of Children of the Force! Chris from from Star Wars Kidscast joins us this week. The tables are turned for our 100th episode, and instead of us asking the questions, Chris takes the wheel and asks away. It’s a nice change of pace and super fun. Why was Luke running to Rey in The Last Jedi right before he sees her connecting with Kylo? The answer is pretty surprising.